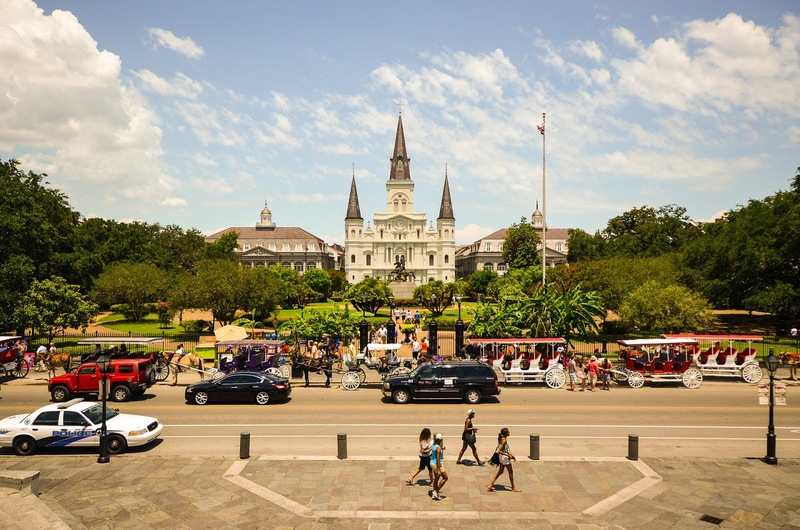 What are the places to see in New Orleans, United States? Do you need to apply for visa to go to the US? How can you get a travel visa to the United States of America? Read on to know! If you are planning a trip to New Orleans there are plenty of options available to you for exploring local attractions. With so many amazing experiences to have throughout your New Orleans adventure, it may not be easy to narrow down what you may want to do first. The French quarter is perhaps one of the most beautiful symbols of New Orleans. 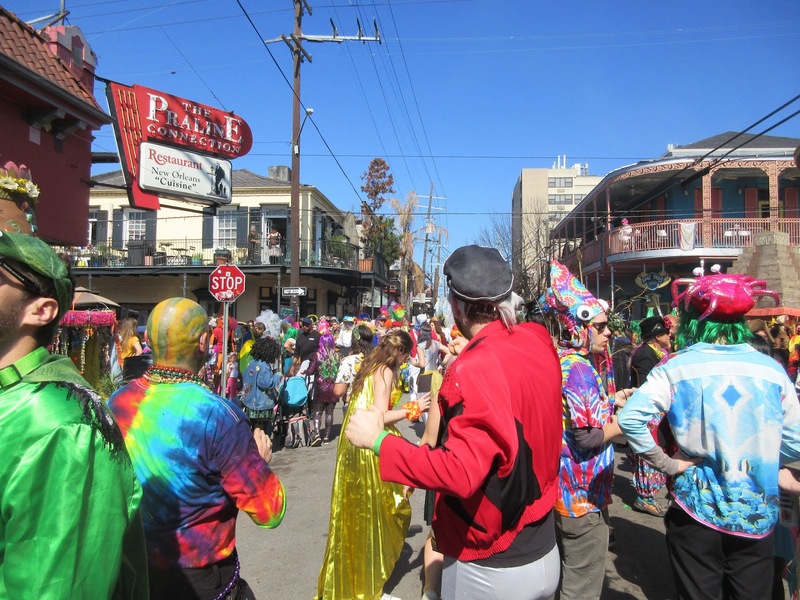 As one of the oldest and most famous neighborhoods it is known to offer far more than just Bourbon Street and Mardi Gras. - The history of the area including the home of John Lafitte and Pirates Alley. - Amazing history of authors including the Faulkner house book store. - Famous historical and authentic restaurants including Creole favorites like Antoine’s. 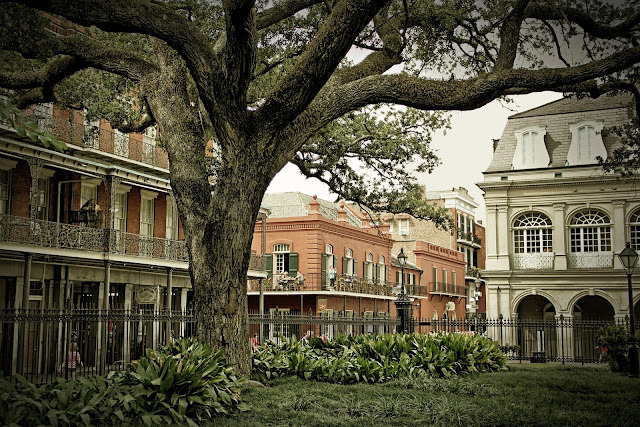 The Jackson Square is one of the quarter’s most historic hubs. Named after Pres. Andrew Jackson this is a postcard-worthy stop with your trip. - Seeing stunning views of the St. Louis Cathedral and its 18th-century Spanish architecture. - Some of the best street performers in New Orleans. You can see everything from hip-hop to fortunetellers in this area. - The literary festival dedicated to Tennessee Williams that occurs every year. The New Orleans Museum of Art is a building that houses a wide selection of 19th and early 20th century French works. The building houses some of the most famous examples of art by Edgar Degas who was a native of this area in the 1870s. Within art of the Americas collection this is a museum that has a rich cultural history. 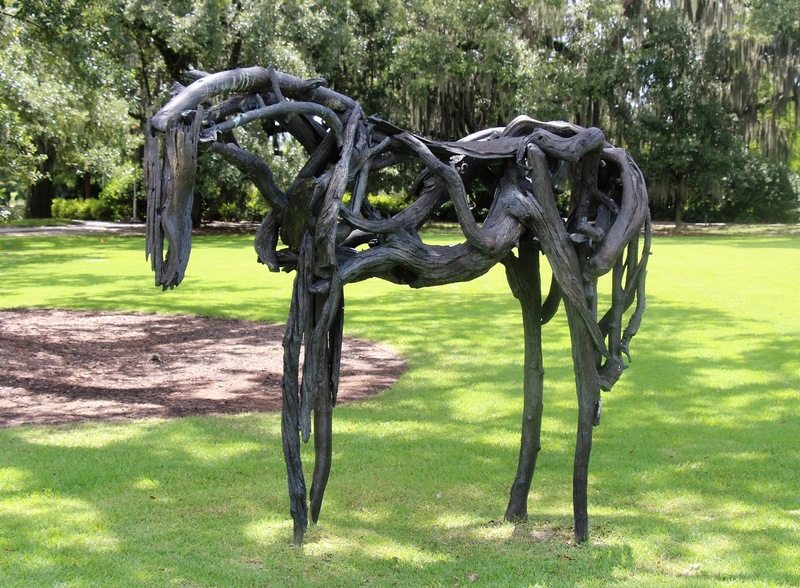 - There are indoor and outdoor exhibits available here including the best path sculpture garden. The grounds are the perfect way to enjoy a beautiful day. - A variety of famous works from across America are displayed here. 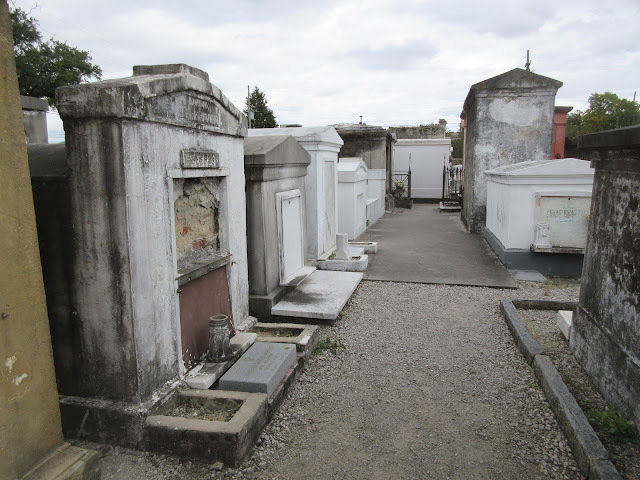 If you are planning on visiting one Cemetery in New Orleans this is one of the most famous. As one of the most famous cemeteries in the United States, these historical crypts are some of the most incredible sites across New Orleans to learn about. - Years of history can be found across each of the mausoleums as you pay respects. - There are extremely elaborate mausoleums here including one purpose built for Nicholas Cage in the form of a pyramid. Seeing this cemetery is like examining a city for the dead. 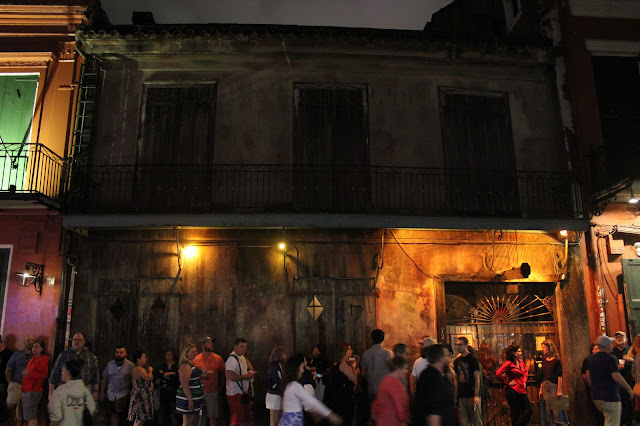 The Preservation Hall is a historic venue that surrounds some of the most talented jazz musicians in New Orleans. Preservation Hall is dedicated to the preservation of jazz music and its history throughout time. - This venue is almost frozen in time. It was open in the year 1961 and it hasn’t changed much since. - There are shows 350 nights a year with one of the most famous house bands in the city. - You never know who might sit in for an evening. Famous musicians like Robert Plant, Foo Fighters and My Morning Jacket have all played the stage with minimal announcement. City Park is an attraction is made up of close to 1300 acres. As one of the oldest names parks in the United States, this area was founded first in 1854. City Park serves as the central park for New Orleans and it attracts millions every year. - The lagoons here are breathtaking with lush greenery and plenty of rolling bridges to cross. This is a nice place to escape some of the heat of the city and to explore through lush canopies of Spanish moss. - It can be a great place to work out with 26 tennis courts and plenty of green spaces for running. - The historic carousel has been running since the year 1906 and it's somewhat of a tradition for people to visit and explore the area with that namesake ride. 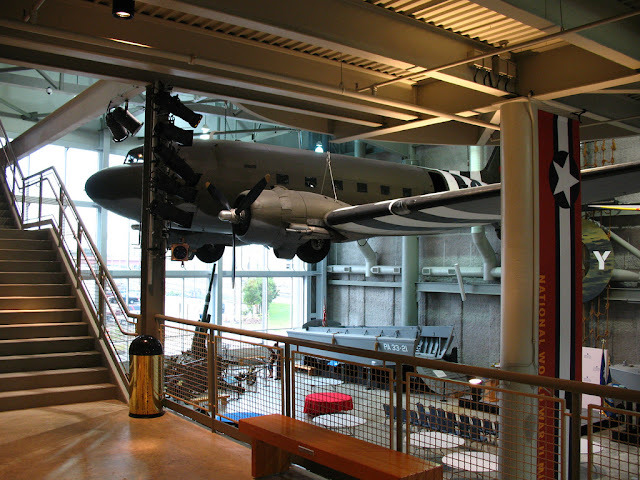 The World War II Museum showcases one of the largest collections of artifacts in the United States from this time period. The museum itself pays tribute to the greatest generation by remembering their sacrifice and categorizing history from this time. - There are experiences including 4D theaters to put you in the action. - One of the only places you can see fully restored period aircraft. - Recently expanded to include new exhibits from documents, to uniforms and even completely restored firearms from the time period. - Regular events that are hosted for education and tours of the area with a chronicle history of its involvement in the war. Considered to be one of the better areas for seeking out live music, this is where you can find some of the best new age funk and jazz in incredible dinner shows. - One of the best kept secrets for the best in new local music. Many people make their way to the French quarter but this is a street for a different type of Jazz and Funk. - The experiences here are often more intimate and designed to be targeted at the local crowd. This can be a more authentic snapshot of what the current state of music and food is like in New Orleans. This aquarium is one of the greatest spots to go for a family day trip. There's a wide selection of marine species from across the area as well as some examples of sea life from across the world. 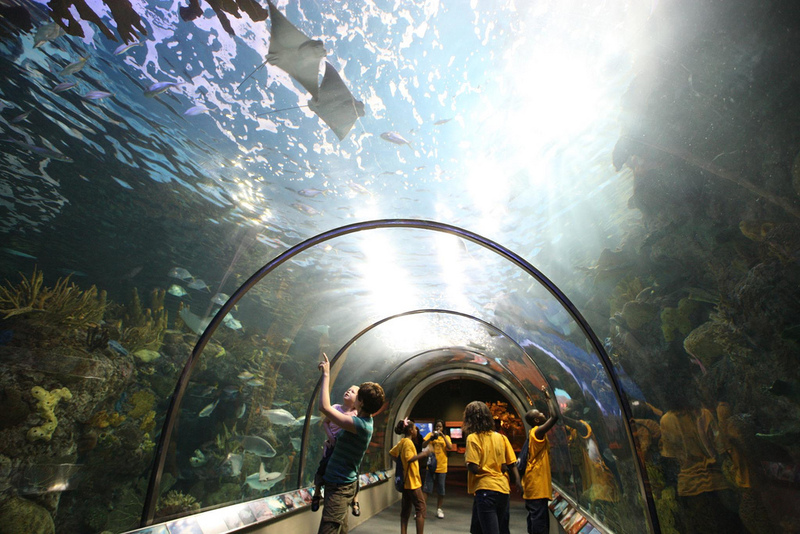 - The perfect place to see sharks up close in one of the largest shark tanks in North America. - The Maya reef includes a diverse grouping of animals from rays to hundreds of species of tropical fish. As you can see, there are many amazing attractions that you can enjoy during your time in New Orleans. If you are coming for an upcoming vacation, these are a few that you simply cannot miss during your stay! 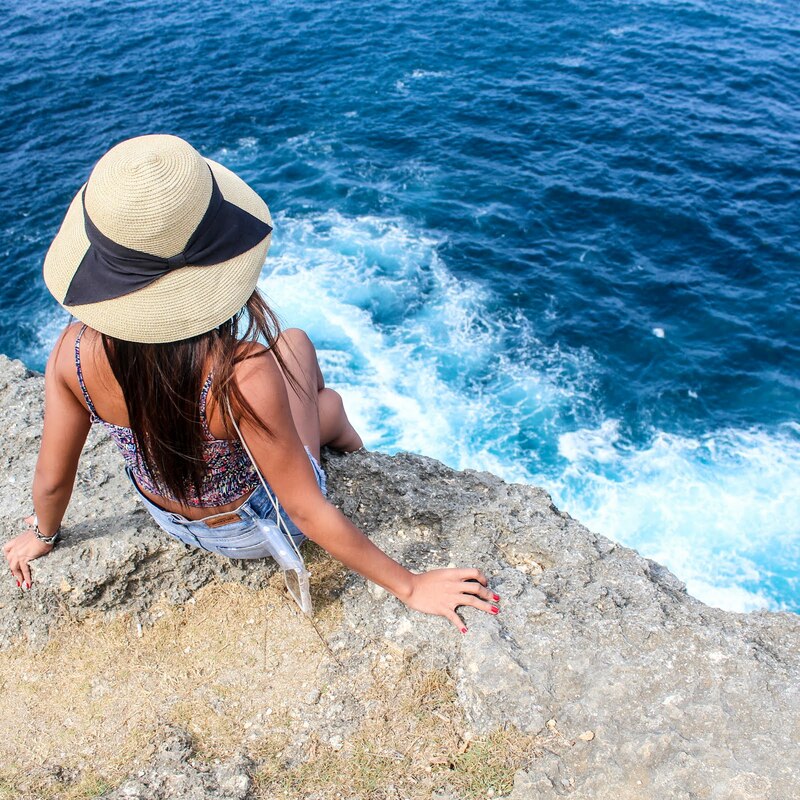 One of the easiest ways to acquire a visa is through the waiver program. 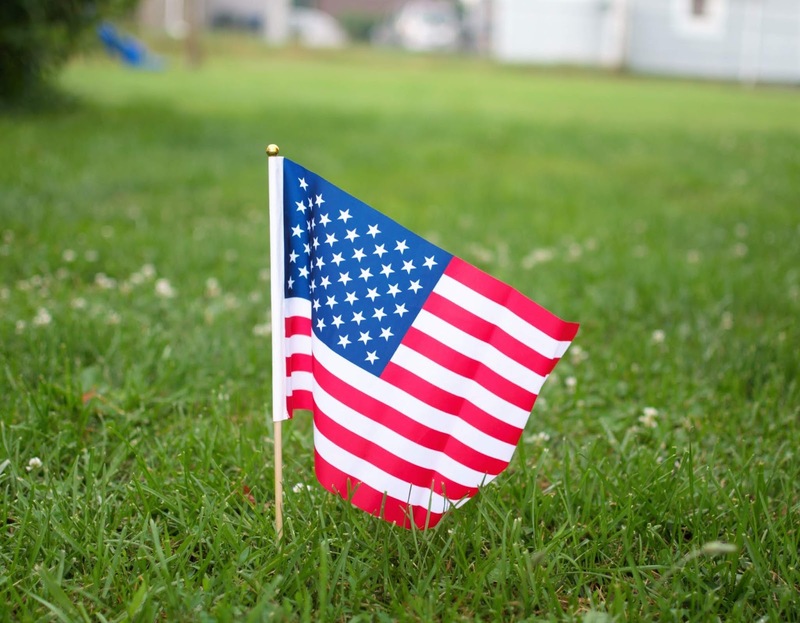 International travellers travelling to the USA can obtain ESTA validity or a visa if they are able to gather the correct paperwork and submit documents through the waiver program. Citizens from 38 different countries can apply using this program through the electronic system for travel authorization. Submitting an ESTA application status can be done any time before travel. The documents required include an official letter from VWP or government entity, Travel details and potential diplomatic visas. Travellers may be required to answer questions during the admissions process as well. 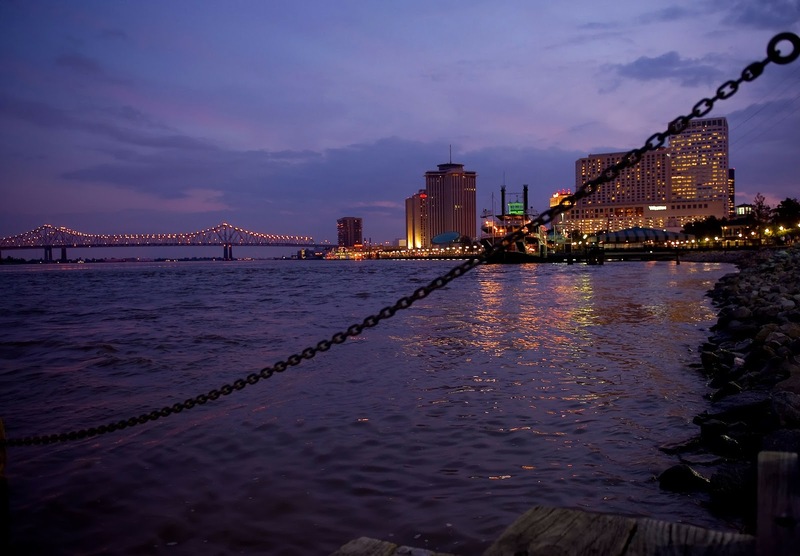 What do you think about New Orleans? Which among the attractions do you want to visit? Let me know your thoughts in the comments section below.